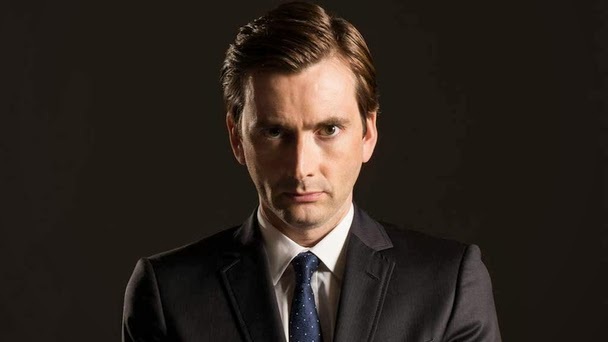 The Custard TV: The BBC releases trailer for The Escape Artist. The BBC releases trailer for The Escape Artist. The BBC have released the trailer for new thriller The Escape Artist. The Escape Artist is expected at the end of the month on BBC ONE.